We believe Professionals like you are a valuable recruiting source and in the past have referred many of our best candidates. To thank you, we want to reward you with the best referral program in our industry. We would like to help your friends, family members or co-workers find a great new position, while at the same time, rewarding you for knowing them (and helping us). Our Referral Program is the best in any industry. It’s our hope that this program will encourage more referrals and show our appreciation to you for referring people you know! If you know someone who would be a good addition to 12 Stones Staffing & Consulting and they meet the qualifications for an existing open contract, you will be eligible to receive a referral bonus in accordance with the provisions stated below. Candidates must indicate the name of the person referring them when submitting their resume. If a candidate is referred more than once, the referral bonus will be paid to the first referring party only. 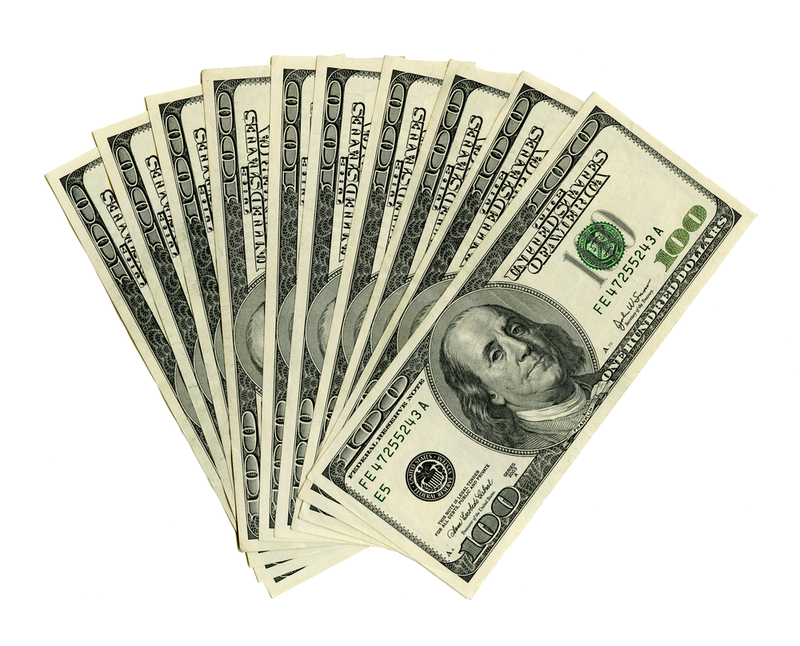 If a referred candidate is placed more than once, a referral bonus will only be paid the first time he/she is placed. Referral bonuses will be paid after the candidate has successfully completed their guarantee period of at least 90 days of work if placed permanently or 240 hours worked if placed at a temporary assignment. Only one type of referral bonus will be paid for each referral. If a candidate is already in our database and has already been contacted for this position, no referral bonus will be paid. There is no limit to the number of people that you can refer. The referral bonus is based on the type of position (ie. IT, HIM, HIT, Administrative, etc).